Right now these plans are just for selected users.New Plans will be rolled out as regular plans for all users. 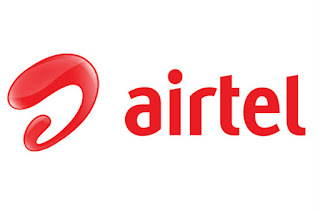 You can check your My Airtel App if your number is eligible for above offer. Rs 244 offer 1GB of 4G data per day and unlimited Airtel to Airtel calls for 70 days. Rs 648 plan includes unlimited calls to all network across the country and 2GB of data per day for three months. Jio Plan is for 84 Days whereas Airtel only 70Days which is not available for all users.